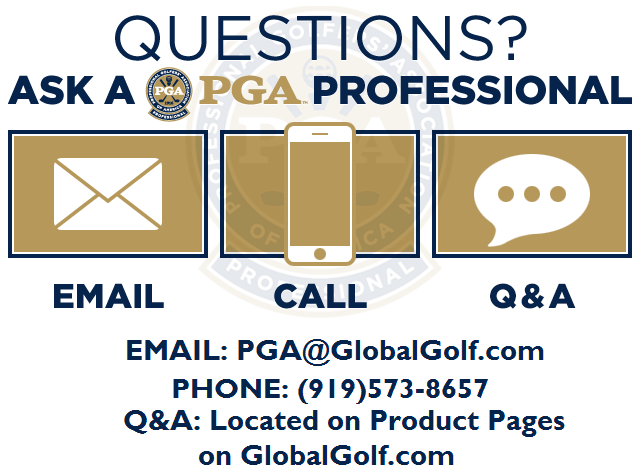 Club manufacturers released some exciting products in 2017. Some products were updates on previous models, some introduced never-before-seen technology, and others were just plain gorgeous to look at. What follows is a list of our favorite clubs from 2017. 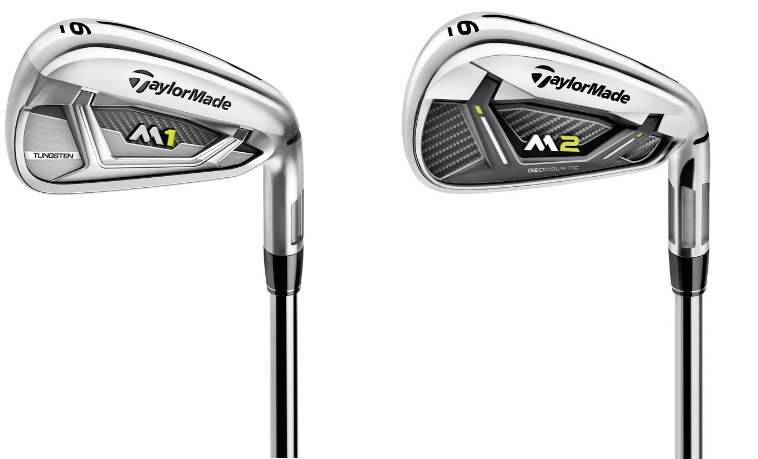 TaylorMade followed up the success of the 2016 M2 irons with the improved 2017 M2 irons. They also introduced a new model, the M1 irons. Notable features on the 2017 M2 irons are face slots, a redesigned Speed Pocket, and Geocustic technology. These elements, along with others, deliver improved forgiveness, ball speed and distance. The 2017 M1 irons have similar technology as the 2017 M2 irons. The differences include a tungsten weight, fluted hosel design, and a more compact shape for more control and a look desired by better players. For help deciding between the 2 models, check out our in-depth comparison. The GBB Epic and GBB Epic Sub Zero drivers took the industry by storm, breaking out in early 2017. Their success was thanks to a new technology, called Jailbreak. This technology consists of two light-weight Titanium bars providing support to the club head. The result is crazy distance, even on shots hit off-center. 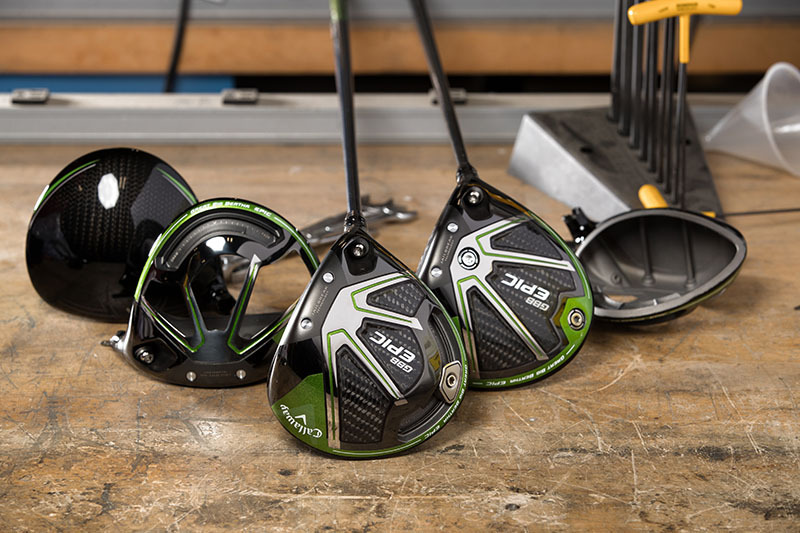 Read more about each driver and which one would work for you in this comparison post. The Mizuno ST-180 driver uses new materials to deliver its performance off the tee. 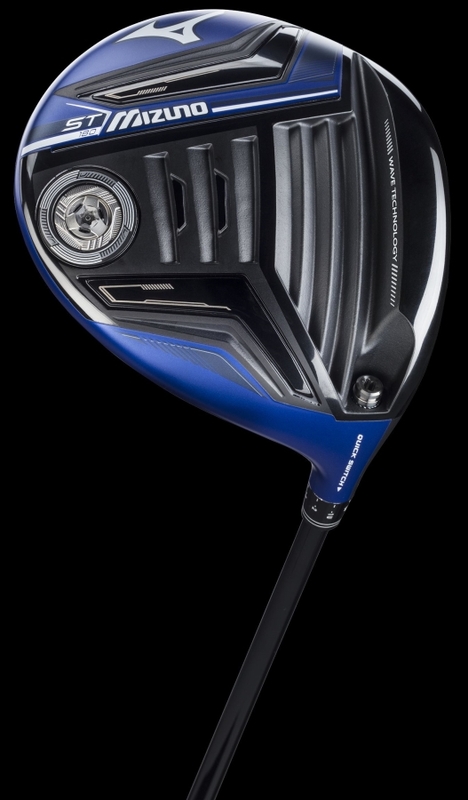 The face is made of SP700 Titanium, an exotic, strong material that flexes at impact for greater distance. Wave Technology on the sole also produces better compression and rebound of the club face for more ball speed and distance. The cool blue finish on the crown also makes this driver stand out in the crowd. We go more in-depth on this club in our review. 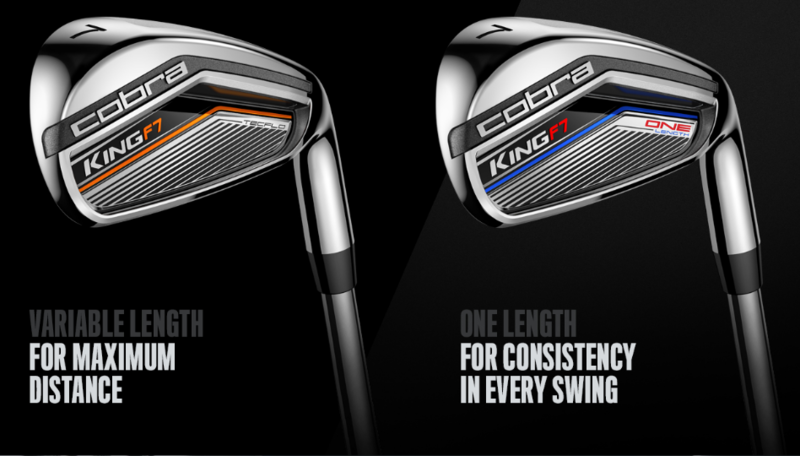 The Cobra King F7 irons feature a unique progressive set design, consisting of hollow long irons, half hollow 6 and 7 irons, and cavity back short irons. The design results in forgiveness in the longer irons and performance, feel, and control in the scoring clubs. The King F7 irons also come in a One Length option, where every club is the length of a 7 iron. These are the first commercial iron set to have this option. The idea is to have the same swing for every club to simplify the game. Our review goes into more detail on the rest of the innovative features of these irons. The Mizuno MP-18 irons are a throwback to the classic look and feel of a forged club. The line has 4 models you can mix and match to create the ultimate set for your game. Options start with a muscle back blade and range to the re-introduction of the Fli-Hi iron. Each iron offers shot-shaping ability and Mizuno’s signature feel. Read about the full MP-18 line here to help you decide how to make up your ideal set. Ping stepped up to the plate again with the G400 driver. Featuring all of the forgiveness of the G and G30, the G400 adds aerodynamic design and an ultra-thin crown and skirt allowing an optimized CG for distance and accuracy. There are 3 models to choose from in the G400 line; standard, LST, and SFT. The LST is the low spin model. The SFT has built-in draw bias for straighter drives. 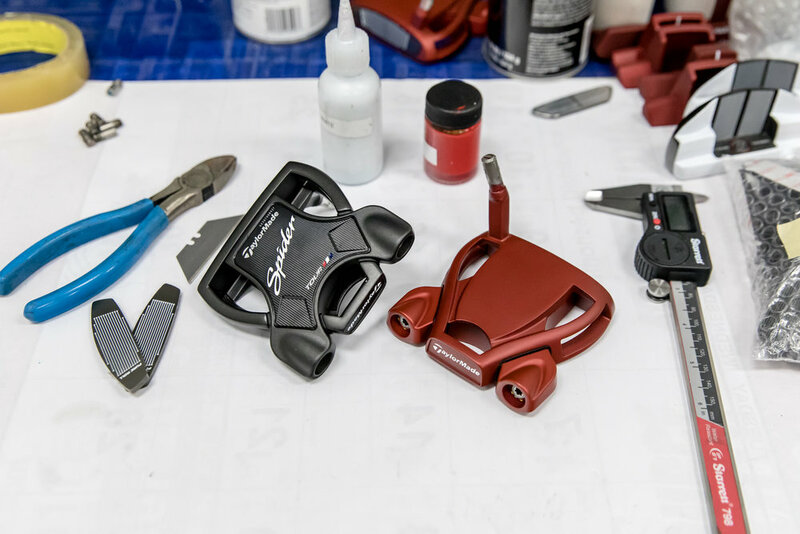 The TaylorMade Ghost Spider was the #1 putter model used on the PGA Tour in 2017. Jason Day started the trend with Dustin Johnson, Jon Rahm, Sergio Garcia, and others joining the Aussie by gaming the putter. Each of the 3 models (Red, Black, Tour Platinum) have a lightweight aluminum body, 304 stainless steel frame, and Pure Roll insert. The outcome is a putter with high MOI that gets putts rolling online quickly. This review goes into more detail on this hot putter. 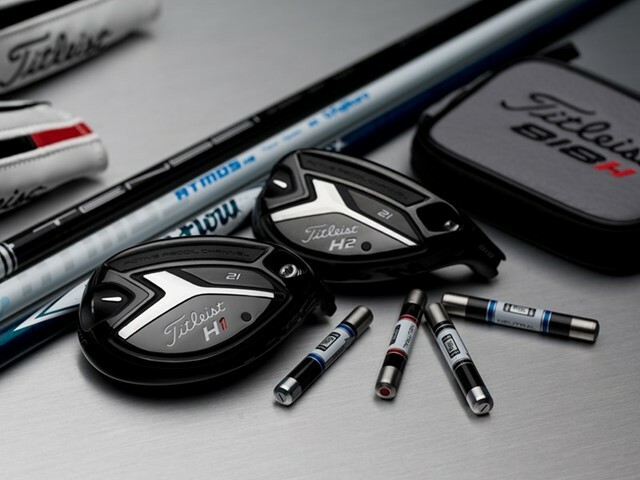 The Titleist 818 hybrids are the company’s first hybrids to come equipped with their SureFit CG weight on the sole. This weight, first seen in the 917 drivers, gives you more control of the ball flight. the 818 hybrids also have SureFit hosel adjustability to further dial in ball flight. There are 2 models of the 818 hybrids, H1 and H2. The larger H1 is for players with a sweeping delivery to the ball who prefer a more fairway wood appearance. The H2 is for those with a more iron-like descending blow who like a more compact, narrow club head. 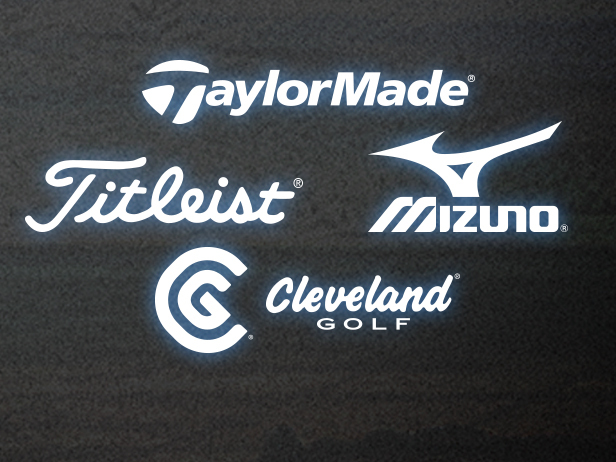 Here’s a closer look at these clubs. The Wilson Staff Triton DVD driver was the winning design from the show Driver vs. Driver, a Golf Channel competition show that had contestants design Wilson’s next driver. The Wilson Staff Triton DVD driver takes adjustability down an entirely new road. It features two interchangeable sole plates, one for a higher launch with more forgiveness and one with a lower launch with less spin for distance. Three round weights can also be moved to different locations in order to control shot shape and correct a slice. Wilson is doing a second season of the show and we can’t wait to see what contestants will come up with this time. Cleveland’s Huntington Beach collection provides classic designs and modern technology at affordable prices. With two blade models and a mallet design, there’s sure to be one that fits your eye. 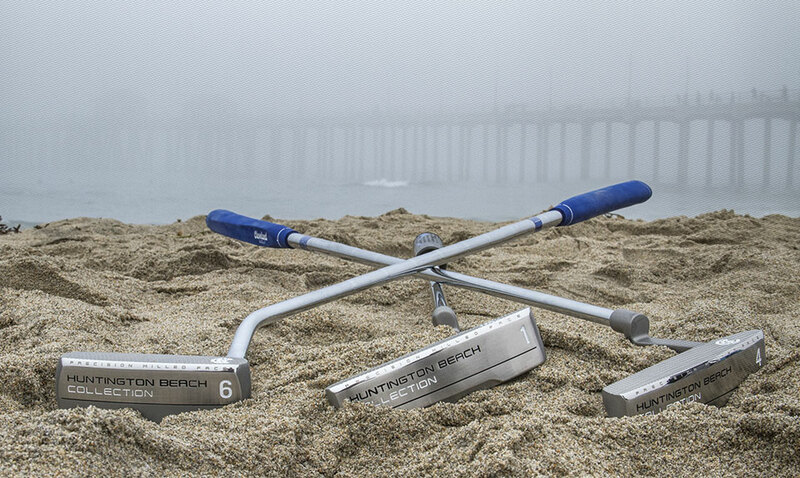 The precision milled face and soft, 304 stainless steel provide a true roll and soft feel with every stroke. Thanks for reading about our favorite clubs from 2017. Be sure to check out our blog to read our reviews of the other great clubs that came out in 2017 and before.